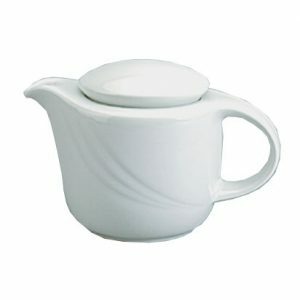 Empire Collection Coffee Pot 64 oz. 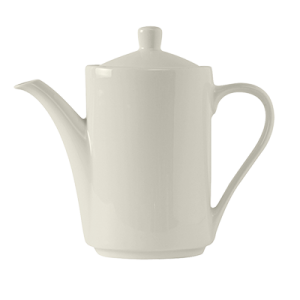 Empire Collection Coffee Pot 32 oz. 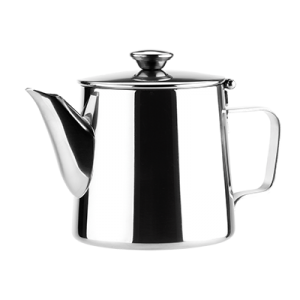 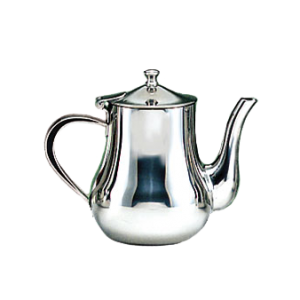 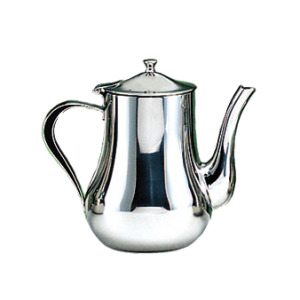 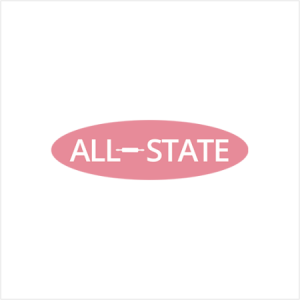 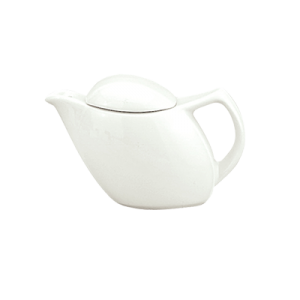 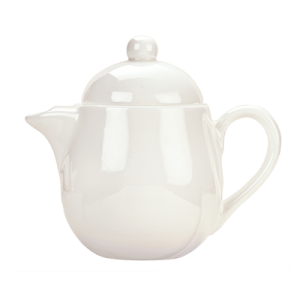 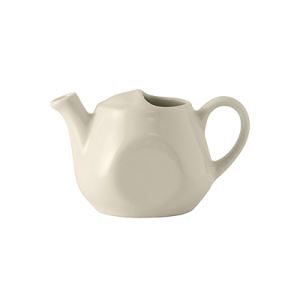 Milan Collection Coffee Pot 12 oz. 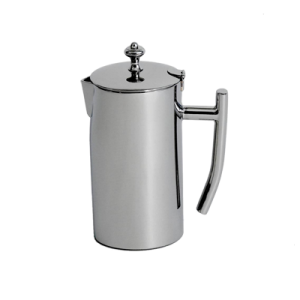 Empire Collection Coffee Pot 48 oz.